Our specialty in Precision Metals is multi-step processing. With our level of vertical integration, we can form parts and build a complex metal component, complete with surface finishing, to meet your specifications. Our customers save by not having to send an in-process assembly out to three or four different vendors for processing. 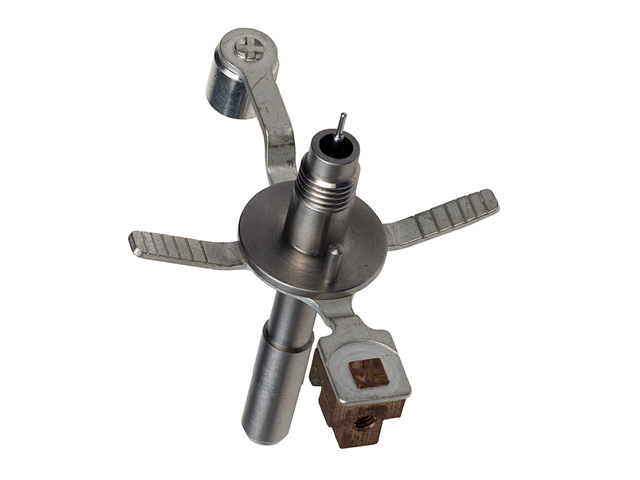 MPD offers Precision Coil Forms made for precision instruments such as D'Arsonval movements. accelerometers and inclinometers. The coil forms (also called bobbins) are made from copper, brass and aluminum. We can anodize your coil forms to meet your specifications.